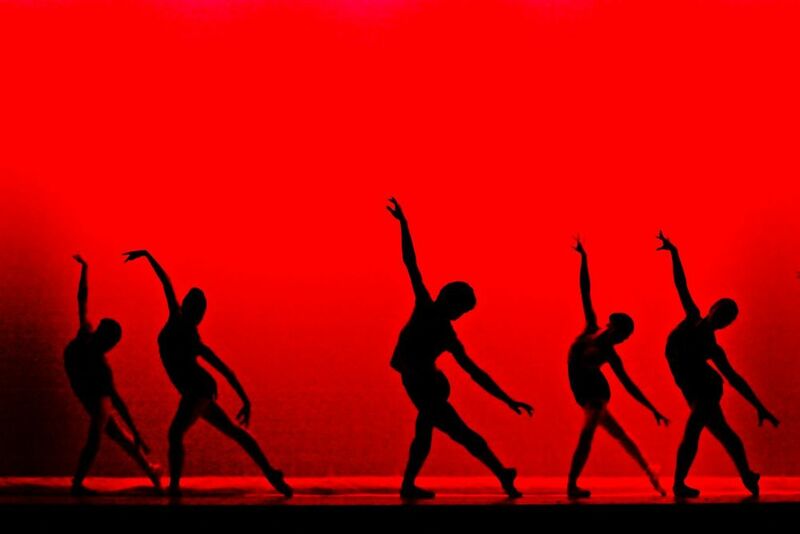 In George Washington Hall's Dodd Auditorium, the Friends of Dance and Avery Ballet produced a spectacular evening of performances that showcased local award winning musicians, select artists from Avery Ballet and featuring the DC Metro area's premier contemporary group, Bowen McCauley Dance. BMDC performed the beautiful Thermal Pearl Ascending and Ah, Love, at the evening's performance, after Ms. Lucy McCauley gave a master class in the UMW dance suite for current students and dancers in the Fredericksburg community. This year's Ballet and Beyond proceeds went directly to our brand new scholarship, the Vicky Nichols Wilder/Florence Overley Ridderhof Scholarship in Dance at the University of Mary Washington. Featuring Avery Ballet LLC with performances by local musicians and other performing artists, the concert included collaborations, elegant ballet and modern dance, and a beautiful evening of the arts in Dodd Auditorium. Congratulations to this year's contestants for another fantastic competition! Dancing with the Fredericksburg Stars supports the Performing Arts in the Community Scholarship at the University of Mary Washington, awarded to a Fredericksburg-region full time academic student who excels in any area of the performing arts. 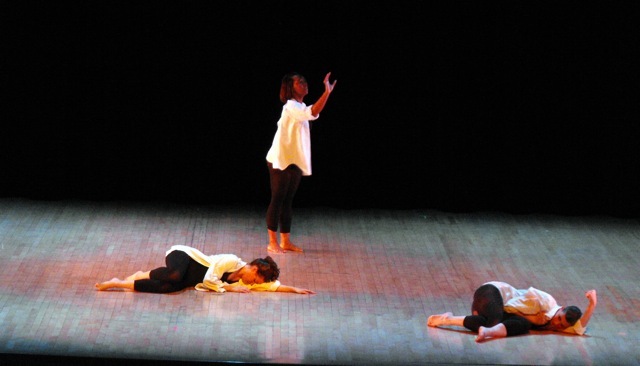 A unique concert fusing the passions of dance and music returned to the Dodd Auditorium stage for another evening of dance. Featuring performances by Avery Ballet, Fredericksburg's Whiskey Django Foxtrot, and musicians Sophia Horn and Riana Chan, the proceeds from Ballet and Beyond II continue to benefit the the Sonja Dragonmanovic Haydar scholarship in dance presented by the Friends of Dance at UMW. The 2nd annual Stars fundraiser featured another wonderful set of Fredericksburg stars on the stage of Dodd Auditorium at the University of Mary Washington. Hosted by former Redskins quarter back Derrell Green, the evening featured beautiful and exciting ballroom dances courtesy of local dance studio Strictly Ballroom. For more information about the 2014 performance and upcoming fundraisers, visit the official website. As a fundraiser to endow a NEW scholarship in the arts at the University of Mary Washington, Dancing with the Fredericksburg Stars raised $65,000 for regional students in music, theatre and dance. Sponsored by many of Fredericksburg's finest, visit the official website for more information or read a review by the Fredericksburg Patch. 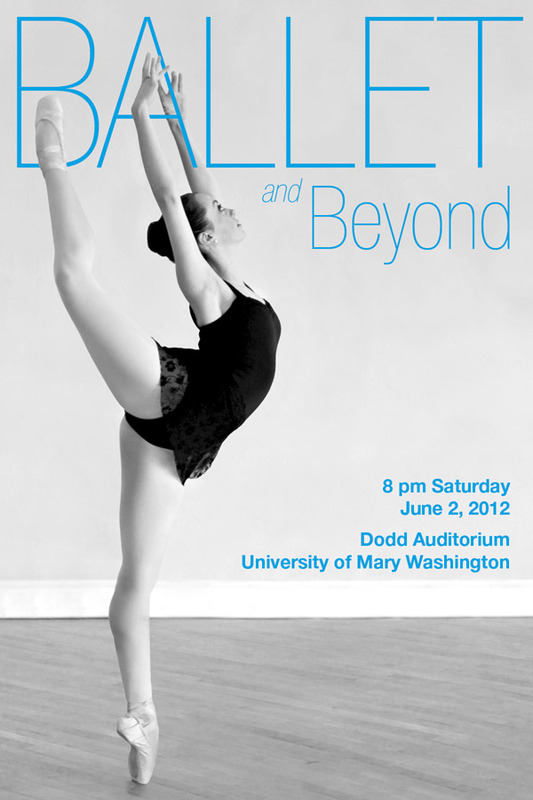 Bridging the Fredericksburg dance community at the University of Mary Washington, Ballet and Beyond featured works from the Avery Ballet and Dance Matrix Dance Company. 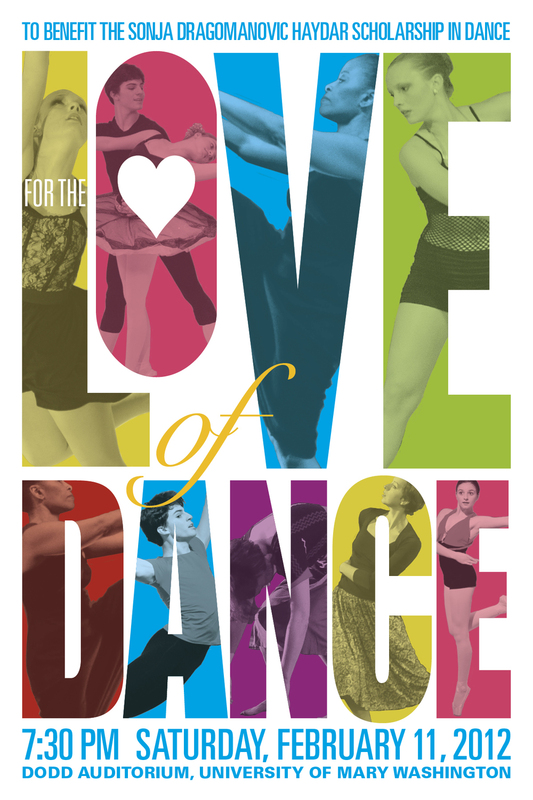 A dance concert to benefit the Sonja Dragomanovic Haydar Scholarship in Dance, For the Love of Dance fused the passions of ballet and contemporary dance at the University of Mary Washington. The concert featured performances by the Avery Ballet of Fredericksburg, the Kathy Harty-Gray Dance Theatre of Alexandria, and the UMW Performing Arts Club.